Membership of IOSH (The Institution of Occupational Safety and Health) can open a lot of doors to your career development while enhancing your skills and allowing you to directly impact health and safety policy in the UK. Joining an organisation isn’t always an easy decision however with an IOSH membership you can get your career in health and safety started and work towards your long term goals. Becoming a member of IOSH will propel you to the forefront of the health and safety industry in the UK. Some of the benefits of joining include being able to attend the 300 conferences, webinars and seminars that are held annually, a subscription to the IOSH magazine that offers regulatory updates and health and safety commentary in addition to becoming involved with consultations to influence policy and expand your skills with their CPD programme. This list isn’t exhaustive and a membership with IOSH offers a lot more beyond making connections and linking in with other health and safety professionals. We spoke with some of our trainers about their experiences during their health and safety careers and how IOSH plays a part in that. Can you tell me a little bit about your background and how you got started in health and safety? My journey into safety started when I was an apprentice engineer aged 18, having witnessed a serious accident. I spent 18 years in the Royal Air Force and took voluntary redundancy and NEBOSH Certificate training. 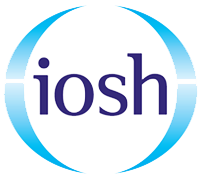 How long have you held IOSH membership, and what level are you currently? What have some of the benefits been to you and your career from your IOSH membership? Membership of IOSH gives me credibility and also access to likeminded individuals through branch meetings and a framework for my professional development (CPD). Do you have any advice for people just starting their health and safety career? Don’t be put off! Many people are under the misapprehension that it is boring and ticking boxes…. It is far from that! It can be challenging (at times) and extremely rewarding. The qualifications and structure of IOSH membership means that if you are academic or vocationally minded you can achieve your goals. I initially worked as a financial auditor for a PLC and was asked in the early 2000’s to audit H & S Regulations to analyse our position against them. I am methodical, had a penchant for the law, and didn’t see it as a huge step from reading other legislative or best practice guidance. But I got hooked! I completed the IOSH Managing Safely course, then went onto complete my NEBOSH General Certificate, the Diploma and the rest we can say is history. So a bean counter to another perceived ‘grey’ job wasn’t a huge change. The only difference is I am not ‘grey’. I have been a member of IOSH for a quite a while and I currently have the honorary title of Grad IOSH, but I am actively working towards Chartered Status and hope to achieve it by 2018. The Benefits are lots of advice, assistance, free information, great branch meetings and amazing campaigns to get the UK into a safer place, all of which I support. To get a job in Health and Safety most companies look for a minimum of NEBOSH General Certificate and Tech IOSH status. So a great way to get your foot in the door. Get qualified. Read. Read more. Love the topic. Spread and share your knowledge. Help make the UK a safer place. How Do I Become An IOSH Member? You don’t necessarily need to have a long history of health and safety experience to become an IOSH member. With a NEBOSH qualification you can join initially as an affiliate member and then move onto associate membership and enjoy the benefits that come with membership to IOSH in addition to taking the first step to becoming a fully-fledged and practicing health and safety professional. IOSH has different levels of membership that can influence your future career and job prospects. There are currently 6 levels of IOSH membership that depend on your qualifications, skills and experience. Everyone starts at this level and it is the first stage of IOSH membership while your skills and experience are assessed. An affiliate membership costs £153. 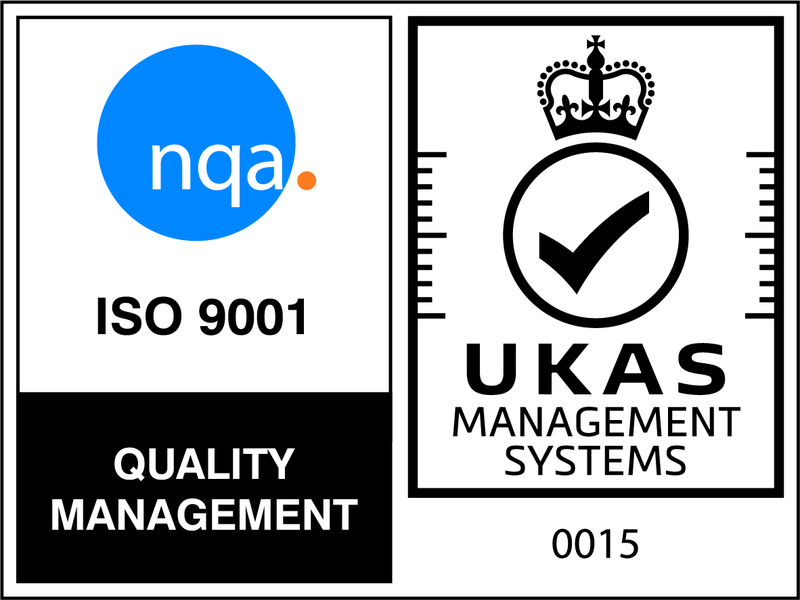 Associate membership can be achieved by holding a level 3 accredited qualification such as NEBOSH and no practical health and safety experience is required at this level. 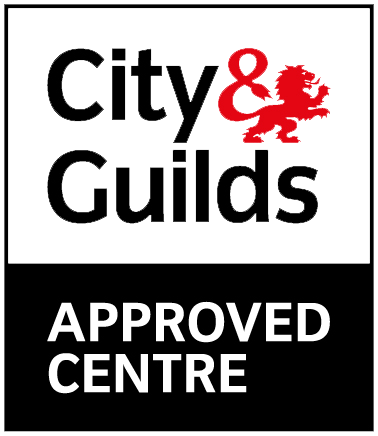 Relevant qualifications include a Level 4 European Qualification Framework (EQF), NQF/QCF Level 3 Certificate (BSC), NVQ Level 3 Certificate, SCQF Level 6, NEBOSH Certification or a TUC Diploma. To achieve this category of health and safety membership you need to have both work experience of either two years’ full time or 5 years’ part time which can be gained either through voluntary, part-time or full-time work in addition to an accredited qualification. This list of qualifications is the same as an Associate Member and an ongoing CPD record is mandatory. You don’t need to have any practical experience as a Graduate member as long as you hold either a cognate degree or any of the following qualifications: Level 6 European Qualification Framework (EQF), NQF/QCF Level 6 Diploma (BSC), NVQ Level 5 Diploma or a SCQF Level 10 Diploma. Graduate members are enrolled in the Initial Professional Development (IPD) scheme which can be completed in 2 to 5 years and it offers the only route into Chartered Membership. It also involved an obligatory programme of Continuing Professional Development (CPD). To progress from a Graduate Member of IOSH onto Chartered Membership you need to complete the Initial Professional Development (IPD) scheme as well a professional peer interview and open assessment. At this level you considered amongst the highest standards in the industry and you will get help to directly influence policy and further enhance your career prospects. You also need to keep an obligatory CPD record too. This is the highest level of IOSH membership and it involves holding 5 years’ experience as a Chartered Member as well as a peer interview and relevant skills portfolio. You will also need to maintain a regular CPD record. Finally, a major benefit of IOSH membership is the ability to join a branch or a group. When you join IOSH you can choose which branch to become a member of and this can be one that is located in your area. Many members use this to make local contacts and to keep up to date with relevant health and safety news where they live. Joining a group allows you to network with other industry specific members across the country and be involved in consultations that shape policy and regulations in your sector. IOSH offers a range of benefits and opportunities for anyone interested in kick-starting a career in health and safety or moving their way up the career ladder. With their support and through a regimented structure of training, development and qualifications you can work your way up and gain the experience necessary to become an expert in your field.